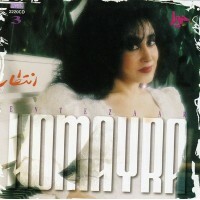 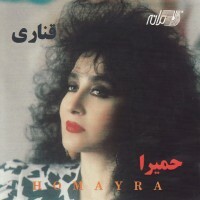 Parvaneh Amir-Afshari (Persian: پروانه امير افشاری‎ born March 16, 1945), also known as Homeyra (Persian: حميرا‎), is an Iranian singer. 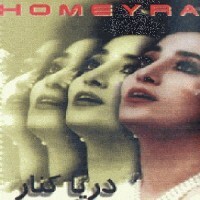 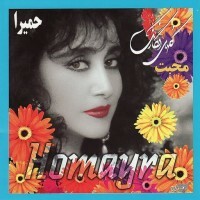 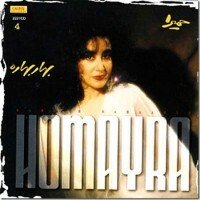 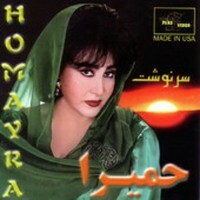 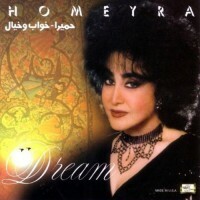 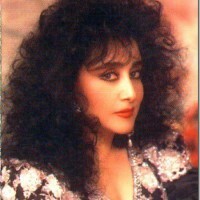 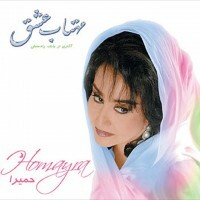 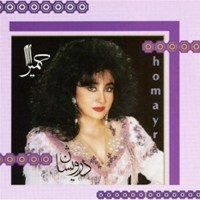 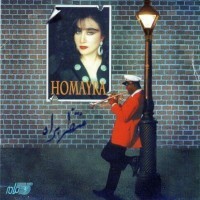 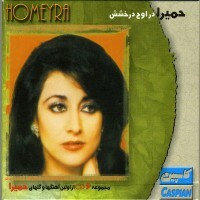 She is a veteran celebrity of Iran’s Golden Years of music. 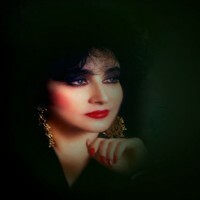 Her voice has been measured to span three octaves.